Monday was a really really special day. Two big things happened and I am so thankful to have been a part of both. The first was that two girls were told that they are going to be adopted to America soon. I was so fortunate to be able to sit in on them being told. I recorded this precious moment to show their families. 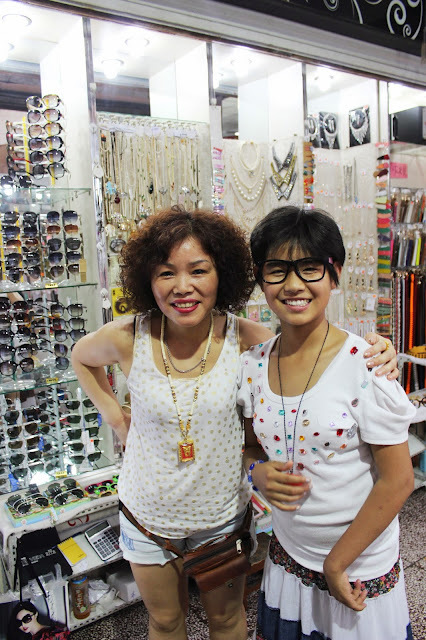 The first was a little girl named JunFei, one of the sweetest little girls there is! We went to the school during one of their breaks and called her into an empty classroom. All the other kids gathered around outside to try listen in but we made them move away. This was JunFei's special moment. Donna told her she had some very exciting news. JunFei was smiling! She has a Mama and Baba in America. As it was translated over JunFei's face ERUPTED in the BIGGEST SMILE. She knew exactly what that meant. I was holding back tears. She was asked if she is happy. She said in the sweetest happiest voice possible 'gaoxing'. I wish I could bottle that moment up and sell it as 'happiness'. Then she went through a photo album of her family (a pretty big one at that) and saw her Mama and Baba and brothers and sisters. She was SO happy. Her mom sent some clothes and a necklace which she hasn't taken off yet! This girl had been longing for a family and is so excited that she has been chosen! Then was HuiHui's turn. Her's was very different as she has been living as Donna's foster daughter for a few months now. Once she got over the initial shock she seemed happy and showed her friends her photo book too. Her friends rushed over to congratulate her and see her family. 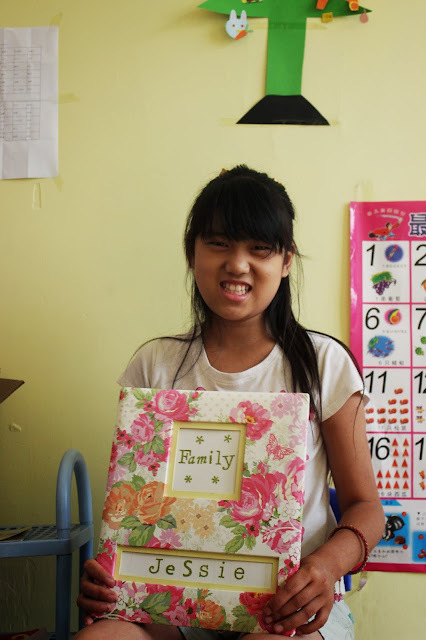 One friend XiaLi who cannot be adopted was very supportive. XiaLi is very aware that she won't be adopted. It's very sad. Later that day HuiHui excitedly showed me her photo book! Every child deals with it in different ways and on different time frames that is for sure. Later on that day we celebrated XiaLi's 14th birthday. It is bitter sweet. 14 is the age that orphans in China can no longer be adopted after. XiaLi did not have her paperwork done anyway but there it is not possible now. She will never have a family. I know that I do not fully understand that reality. But we certainly did celebrate!! We took her and one of her friends out for the afternoon. First we went to McDonalds which they loved! (I had two meals I was so hungry and needed a break from Chinese food haha). Then we had dairy queen, (ice cream) I had one with chocolate brownie chunks! Then we went shopping and finally brought the girls to get their nails done (while I patiently watched from the side!). They loved it!! While we were waiting for Erin (another volunteer) to have hers done we tried on sunglasses and stuff. 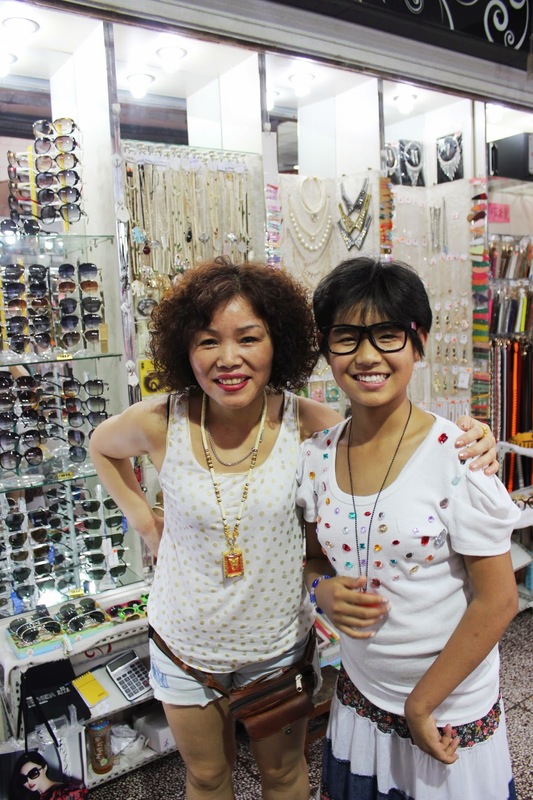 One of the ladies gave XiaLi a free pair of fun glasses and a necklace as it was her birthday. It is always nice to see the kindness of strangers. I presume they knew that the girls are orphans too which prompted her to give them the gifts. We came back all sweaty and sticky as it was so hot but it was so much fun!! Happy birthday XiaLi, all the way from Ireland! I understand what you mean when you say bittersweet, but we can only pr*y that God has an incredible plan for her life that is just along a different route. I'm so happy for the other two girls, and I loved the photos! So awesome that you got to be there when the girls found out they were going to be adopted! Looks like so much fun to be there. You're lucky!